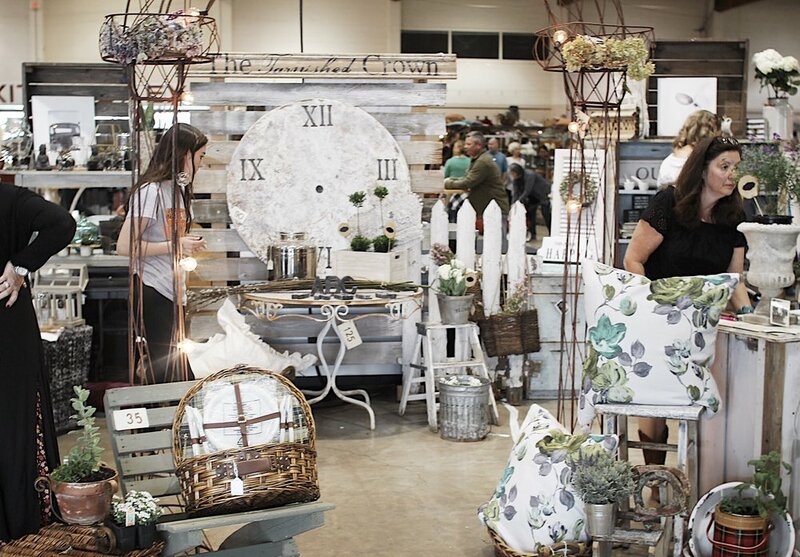 The Great Junk Hunt is a gathering of ... hand-picked vendors selling their best junkin' goods. 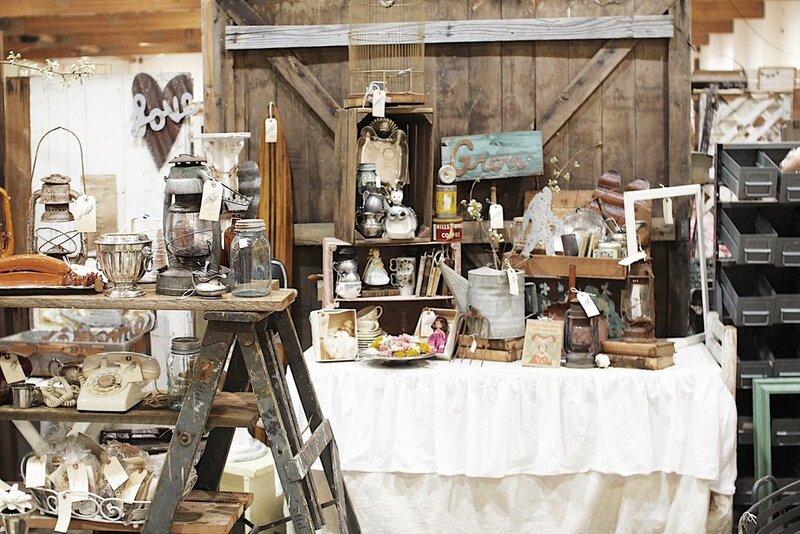 Discover farmhouse, industrial, vintage, vintage inspired, re-purposed, handmade and much more. Lots of vendors, more junk, and more fun await the keen-eyed junker. 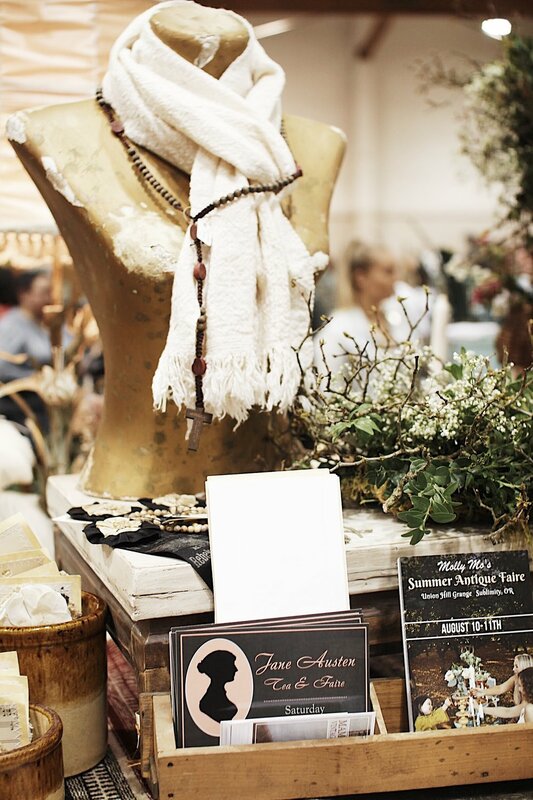 Voted top traveling vintage market in the USA by Flea Market Style magazine! 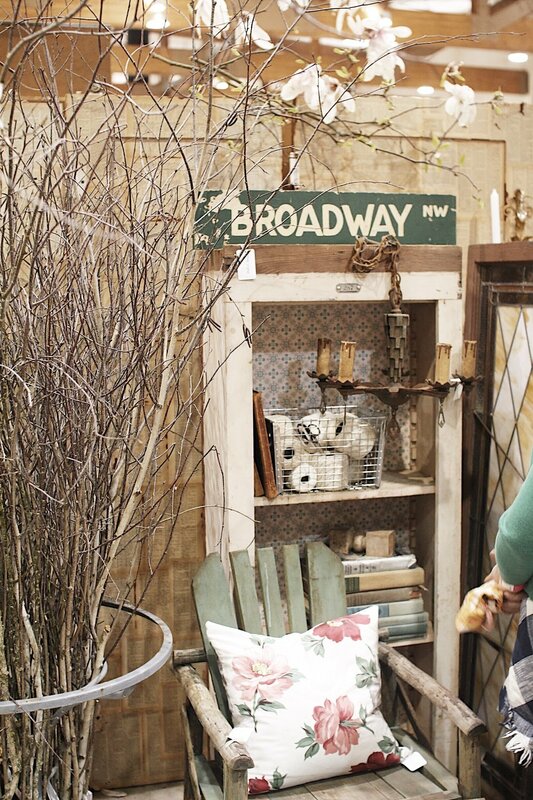 Named one of the Top 15 Flea Markets in America by Romantic Homes Magazine! 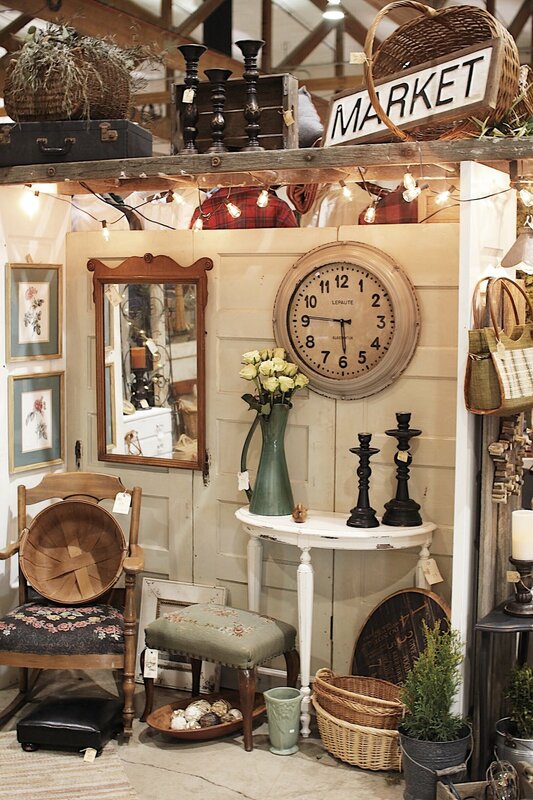 Listed as a must attend Flea Market in America by Flea Market Decor magazine! Purchase tickets ahead ONLINE to get in at 5:30pm.